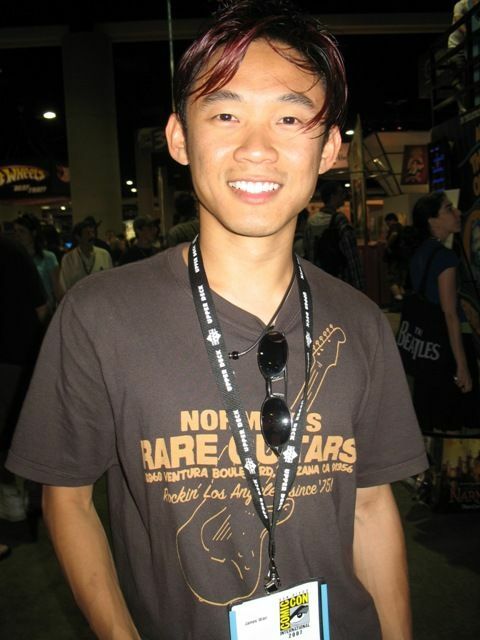 James Wan (born 27 February 1977) is a Malaysian-born Australian film director, screenwriter, and producer. Wan is widely known for directing the horror film Saw (2004) and creating Billy the Puppet. He has also directed Dead Silence and Death Sentence (both 2007), Insidious (2011), The Conjuring and Insidious: Chapter 2 (both 2013), Furious 7 (2015), and The Conjuring 2 (2016). Read more on Wikipedia.